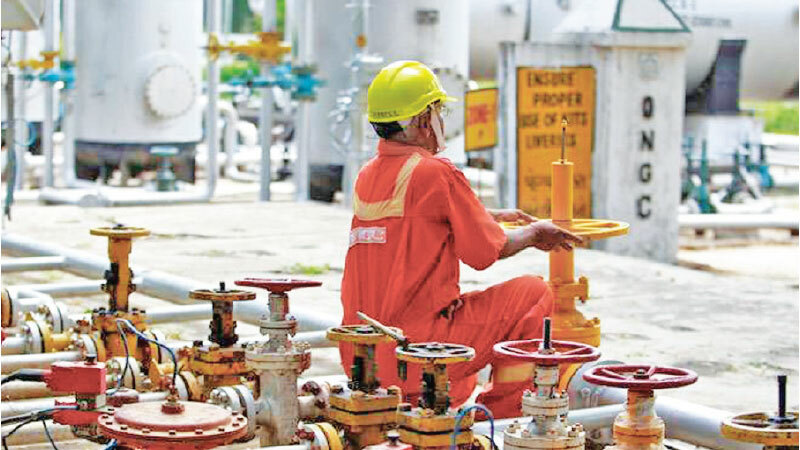 The government of India plan to offer PSUs special incentives for natural gas discoveries in difficult and unviable areas will help raise India’s natural gas production as it will unlock output in a dozen fields of state-owned ONGC and OIL, officials said on Sunday. Oil Minister Dharmendra pradhan had last month stated “special incentive besides the incentive already provided” will be given to difficult fields of ONGC. “We dont know what that incentive will be, but we presume it will be a higher and remunerative price,” an official said. State-owned Oil and Natural Gas Corp (ONGC) and Oil India Ltd (OIL) have not been able to develop the discoveries or bring them to production as the current gas price of $3.36 per million British thermal unit (MMBtu) is way lower than the cost of production. Prices using this formula are calculated semi-annually. While the government has allowed a higher rate of $7.67 per mmBtu for gas fields in difficult areas like the deep sea, ONGC’s Krishna Godavari basin block KG-OSN-2004/1, which has about 15 bcm of recoverable reserves, is in shallow waters and does not qualify as a ‘difficult field’.